Matt Verderame and Josh Hill recap a wild first round of the 2018 NFL Draft, ranging from the five quarterbacks selected to some of the more puzzling picks. Which teams ended up walking away with premium talent at the right price, and who got caught holding the bag after months of planning? Plus, who will look back on this night fondly having gone to the right team, and who was stuck with a bad situation? 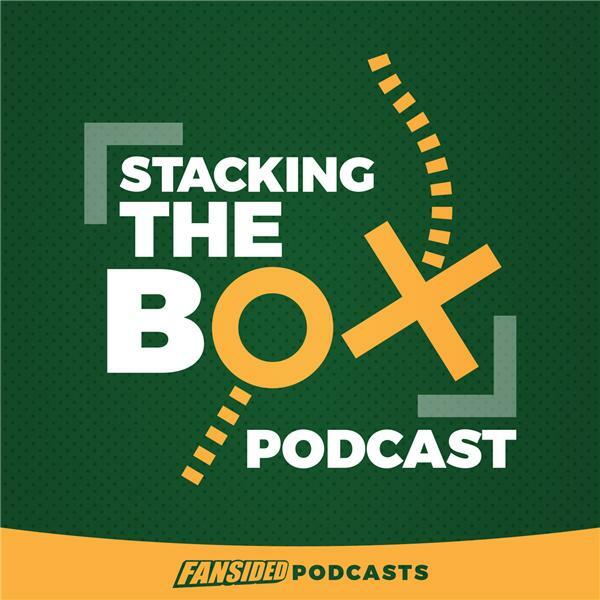 All that and more on the latest episode of Stacking The Box.